How do you Pick the Right Crystal? This is a question that many people ask, but do not worry, after reading this article you will know exactly how to navigate your way through any crystal selection. 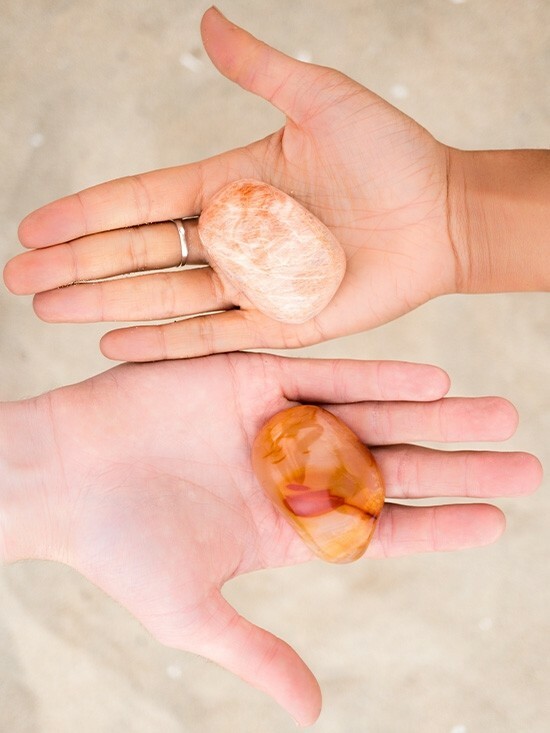 Here are two very good and valuable methods you can use to find the perfect crystal for you. 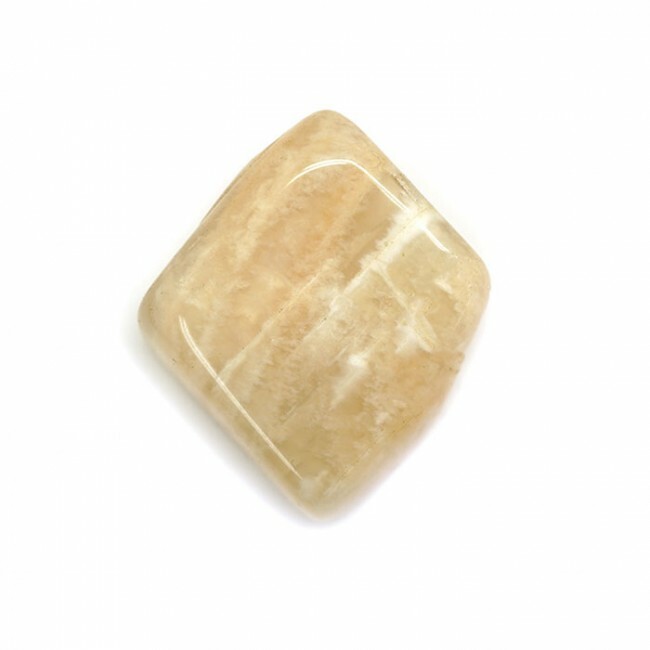 When choosing crystals, one of the best things is to allow your intuition to guide you. Now what do we mean by this? There will be certain crystals that catches your eye, certain crystals that you just feel drawn to. It might be the color or the shape that makes you drawn to it but it was probably your intuition guiding you. The best advice is to not over-think it, go with your initial feeling, somehow you already know what crystal you need in your life. Another very useful method when picking your crystals is thinking about the thing, characteristic, or event you want it to bring into your life. Are you looking for love, forgiveness, strength or maybe financial freedom? What ever need or circumstance you are looking to bring into your life there is a crystal that can greatly help you along your way. After you have established the need or purpose you are looking to bring about you can look for crystals that have these properties. The easiest way to do so is to search online for example “crystals for love” and read about each of the crystals to find the one that resonates with you the most. You will probably find that the stones you are drawn to will change over time as your needs change. We will naturally gravitate towards certain crystals at different times in our lives. This is a good sign because this shows that we are expanding and growing. Finding your crystal should be fun and exciting, if it feels right then it is right for you. We are working on new Insights! Thank you for telling us what you think.